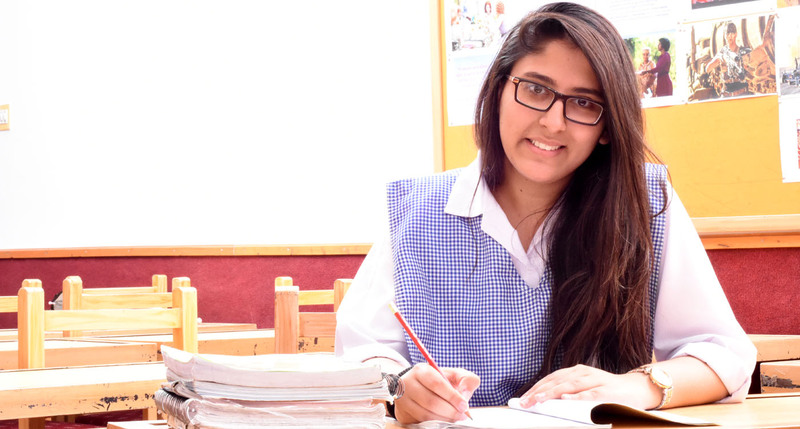 ESTABLISHED IN 1988, THE NATIONAL GRAMMAR SCHOOL OFFERS ONE OF THE MOST DIVERSE AND WELL STRUCTURED STUDY PROGRAMS AMONGST TOP SCHOOLS IN LAHORE. BEING ONE OF THE BEST SCHOOLS IN THE CITY, WE STRIVE TO CREATE A COMPETITIVE ENVIRONMENT WHERE STUDENTS ARE ENCOURAGED TO EXCEL IN ALL AREAS OF EDUCATION (ACADEMICS, SPORTS AND EXTRACURRICULAR). OUR STUDENTS HAVE PROGRESSED TO SOME OF THE HIGHEST RANKING UNIVERSITIES AROUND THE WORLD AND HAVE GONE ON TO PURSUE SUCCESSFUL CAREERS IN VARIOUS FIELDS. The educational system at National Grammar School stimulates intellectual curiosity and exploration spirit. The school ethos encourages open mindedness and the release of intellectual potential. Students are encouraged to be self-reliant critical thinkers, who realize that learning is a lifelong process. Nothing compares to visiting us for yourself. We recommend that you should visit NGS and find out more about the programs that interest you.